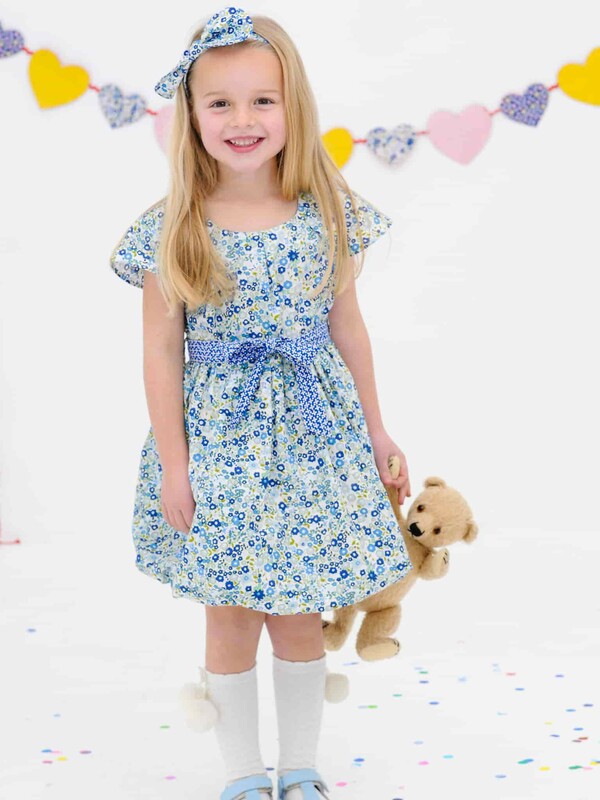 It’s time to brighten up your little ones wardrobe with Oobi’s showroom, seconds & sample sale! 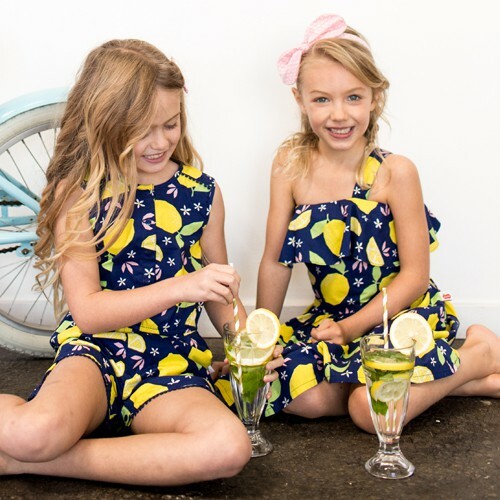 Now’s your chance to grab some pieces of renowned Oobi magic at teeny tiny prices – 3 DAYS ONLY at their Surry Hills showroom. 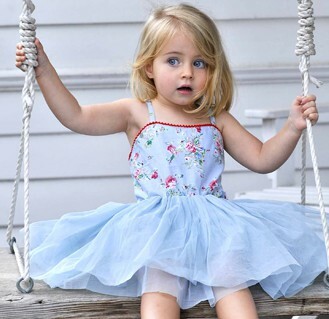 Pick up some colour and fun with 100% cotton dresses in exclusive Oobi designed prints, gorgeous party dresses, swimwear, hats, baby, boyswear and more for up to 80% off. Items starting at $5! 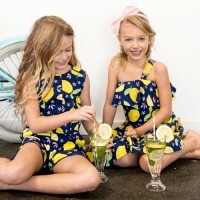 Home décor, bedding items, and magical quilts made from limited edition Oobi print fabrics, too.